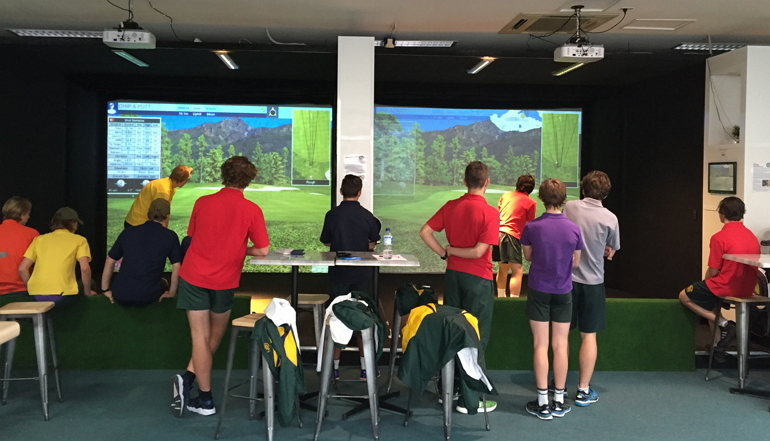 Big Swing Golf is the ultimate indoor golf experience, conveniently located and ready to play – even in the rain. 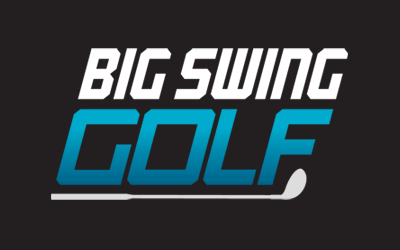 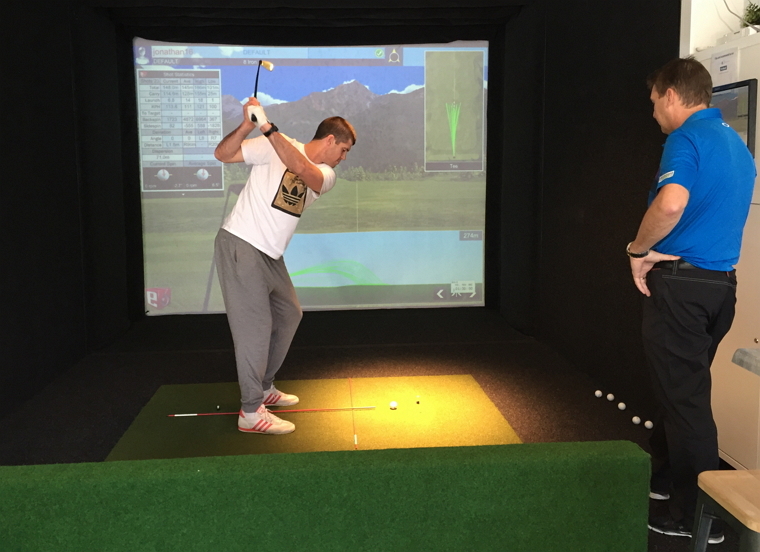 Featuring championship courses, state of the art ball tracking and excellent facilities, Big Swing Golf offers a realistic, fast and fun indoor golf experience – for playing on your own or with a group of friends. 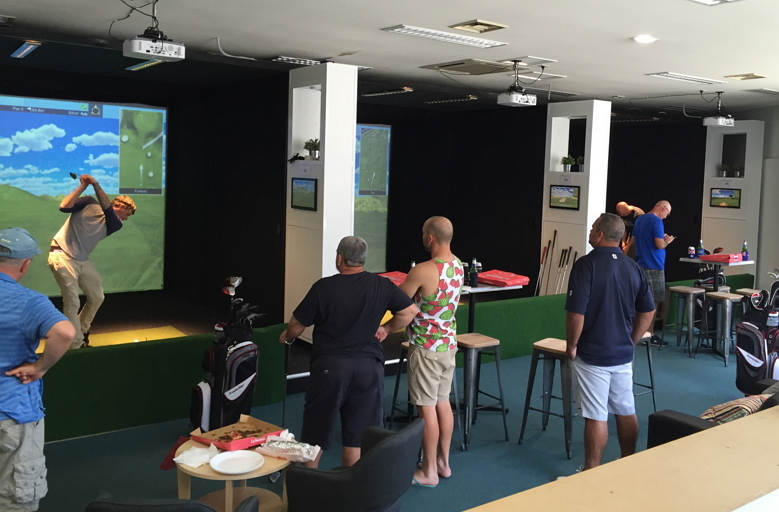 We’re ready for your functions or group bookings, with state-of-the art simulators and facilities to get the competitive juices flowing with your work collegues or mates.